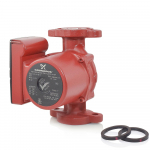 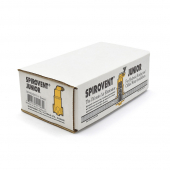 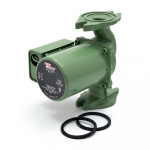 Spirovent Jr air eliminator model VJS075 features a patented Spirotube coalescing component, which "filters out" the air from a hydronic or radiant heating system' fluid, allowing for improved performance and extending the lifespan of the heating system's components. 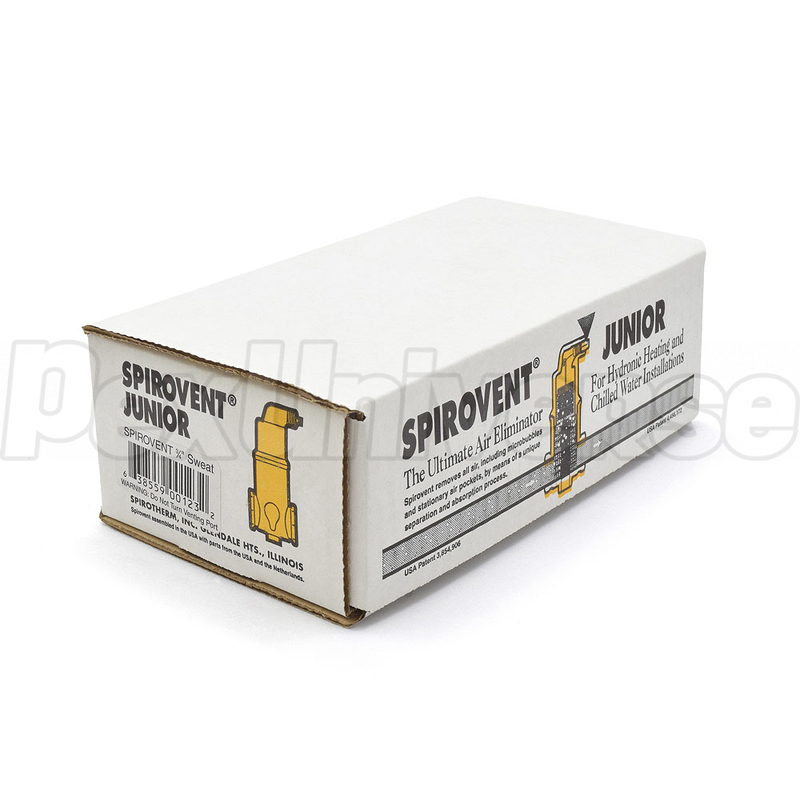 Spirovent Jr air eliminator features an easy to install, in-line design, making it ideal for a large variety of residential and light commercial uses with pipe sizes ranging from 3/4" to 1-1/4". 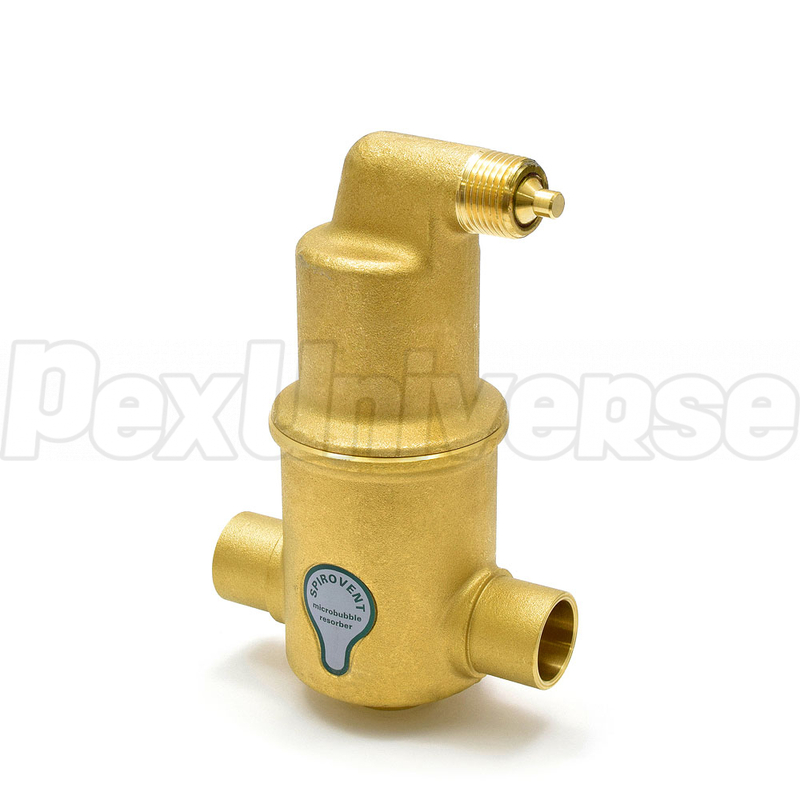 Spirovent Jr model VJS075 is also equipped with a 1/2" threaded tapping, which allows for easy connection of an expansion tank.